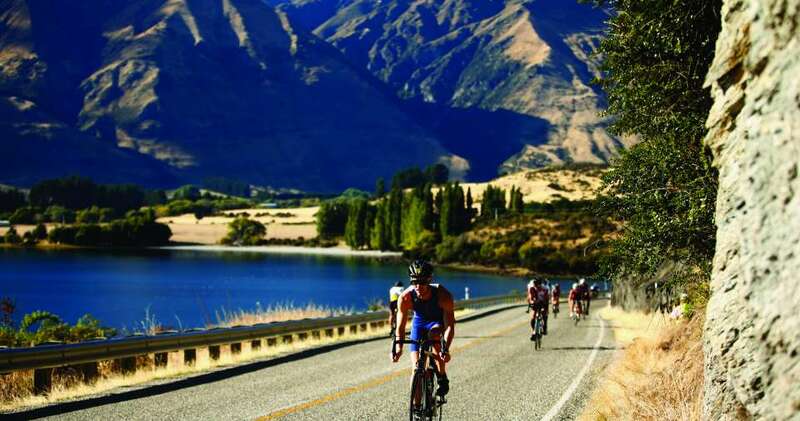 Challenge Wanaka: Ten days to go! 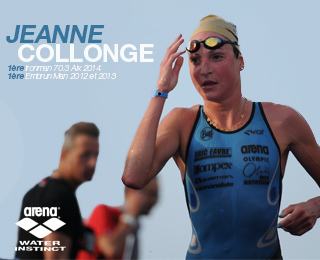 Olympic triathlete Andrea Hewitt will be competing in a celebrity sports team for Challenge Half next week! 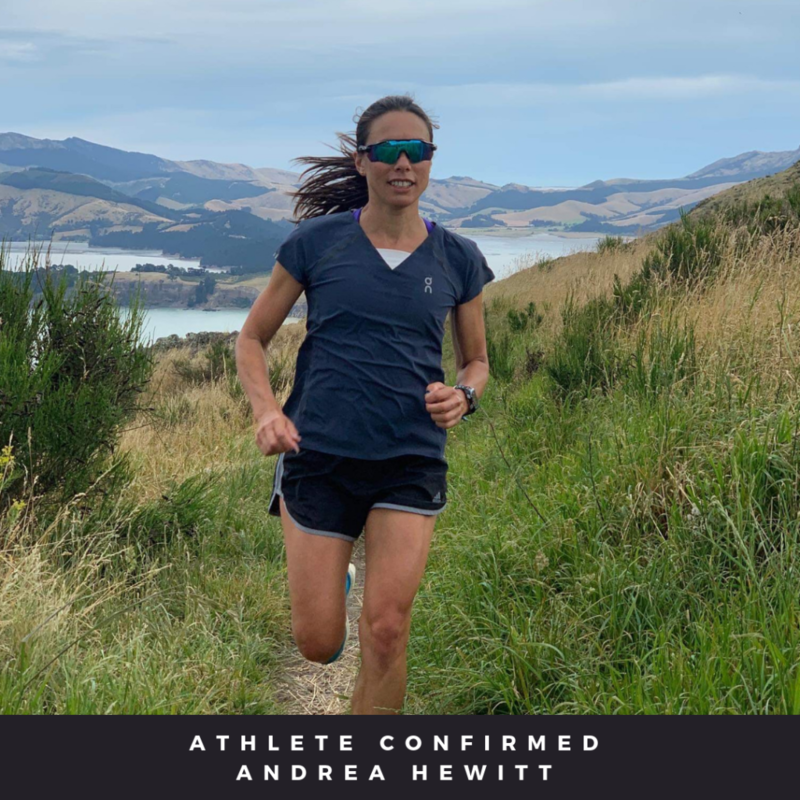 This three-time Olympian and 5 x World Triathlon Series winner will be showing us how to run our course so keep your eyes open for her or track her on the app. 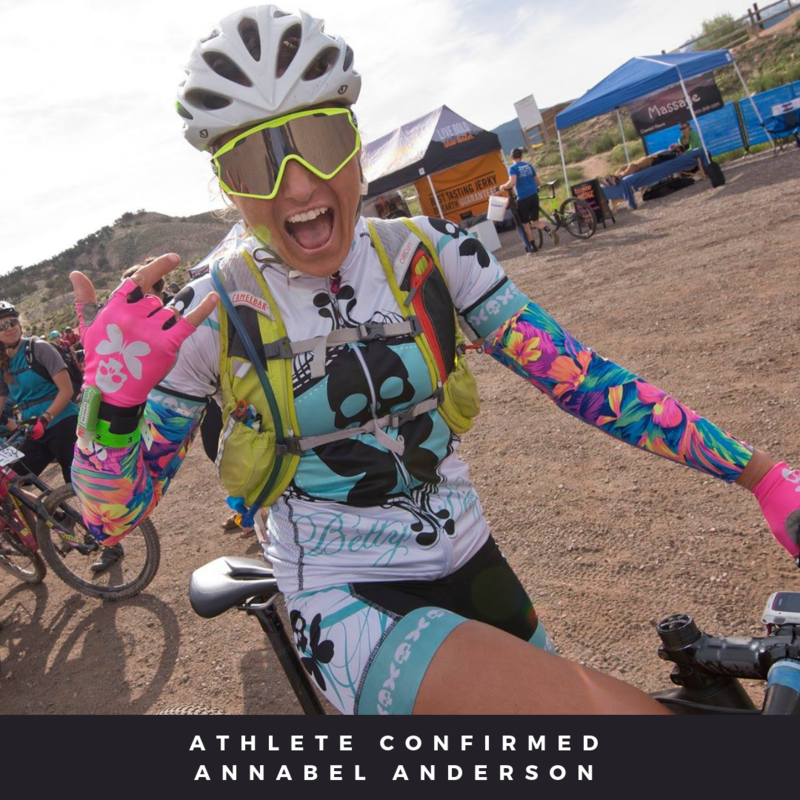 A multiple world champion and world #1 SUP athlete for years on end (consecutively from 2012-2017), an elite cyclist & mountain biker, Annabel Anderson is taking on the Challenge Wanaka bike in the Celebrity Sports team with Andrea. 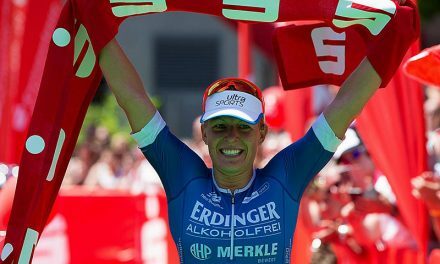 This adventure loving Wanaka local will be out to see what she can do against the triathletes on this honest course. 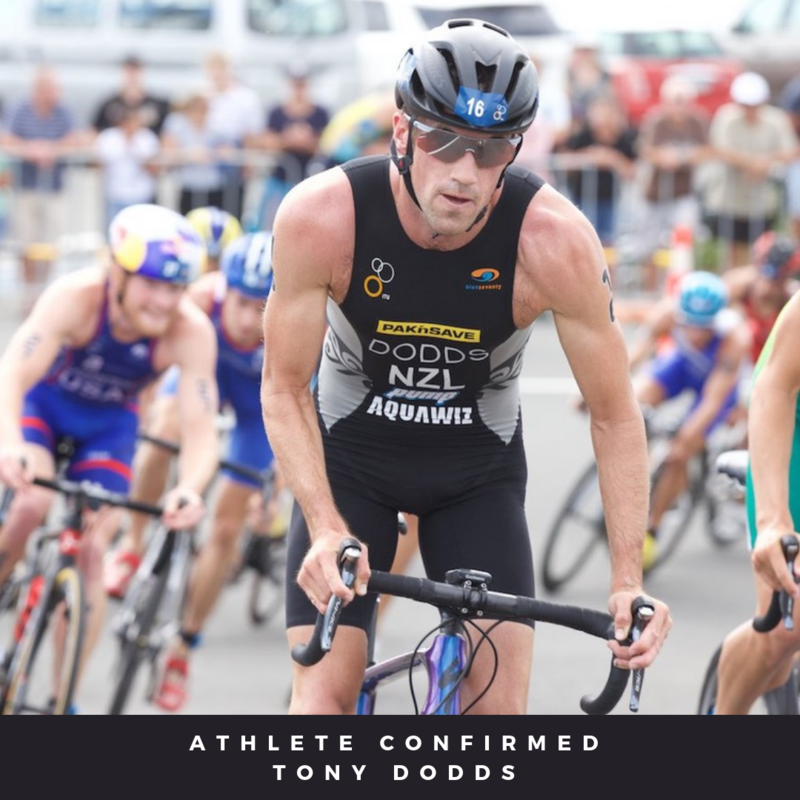 Olympic triathlete Tony Dodds will be joining Andrea and Annabel to show off his swim skills as part of the celebrity sports team. 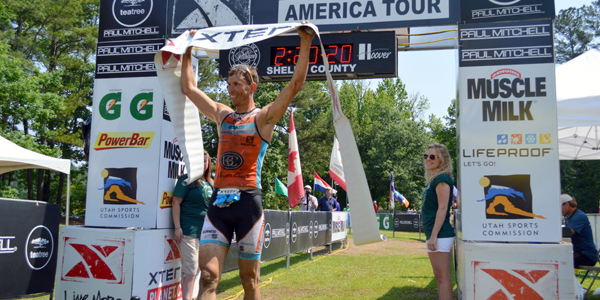 With an impressive swim background, he will set them off to a great start.